All THE OAKS homes currently listed for sale in Park City as of 04/19/2019 are shown below. You can change the search criteria at any time by pressing the 'Change Search' button below. 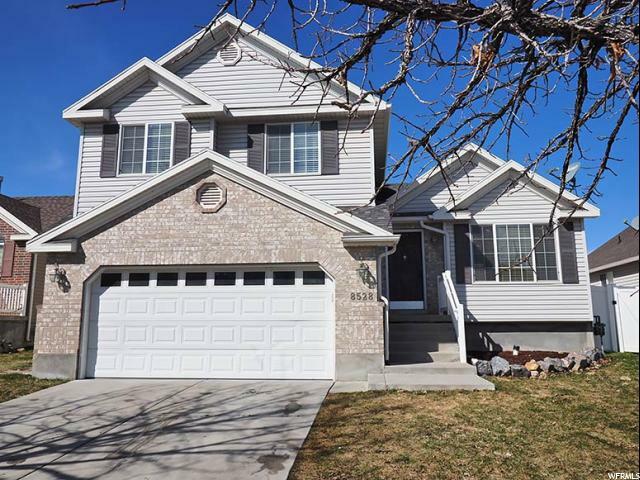 "Wonderful West Jordan Home. 3 Bed 3 Bath, Laundry located near bedrooms. Spacious Master Bedroom, Updated kitchen with Granite Countertops and Stainless Steel Appliances. Basement could have 4th bedroom with little modification. All Appliances are included, move in ready!!!"